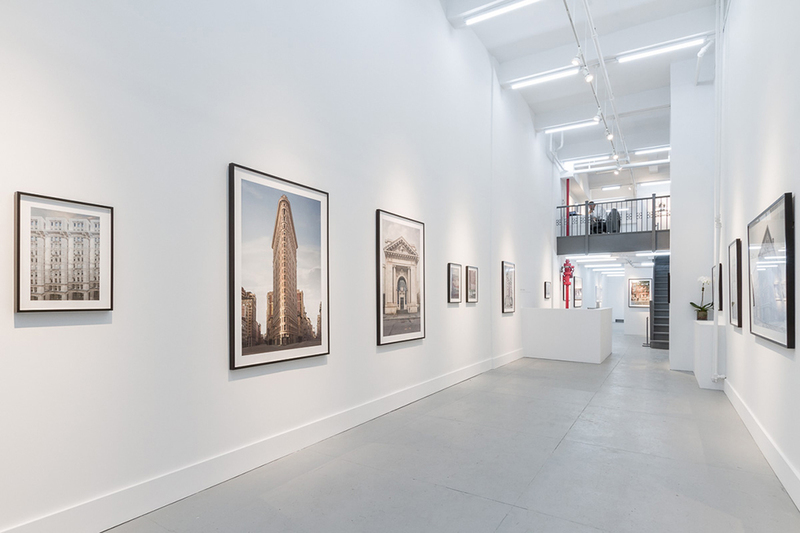 Our gallery space is available for rental for a variety of types of events from fashion shows to book signings, networking functions to photo shoots, and anything in between. This storefront space features approximately 1100 square feet on the main floor with 19-foot ceilings and a kitchenette with a full-size refrigerator, microwave, and sink. We have a six-foot foldable table and twenty folding chairs for use at no additional fee. WiFi is also included. The gallery is located in the Flower District of Manhattan, and is easily accessible on the 1/2/3 and A/C/E subway lines. Please call or email for rates and availability.